Right, so by now most of you who are makeup fanatics know that Urban Decay is about to launch in South Africa. 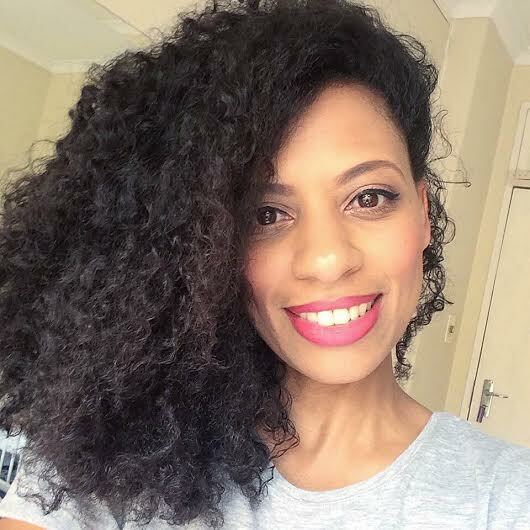 I don’t write about makeup too often, but I do enjoy wearing it and my love affair for it has been growing steadily over the past year or so and I love experimenting with it. 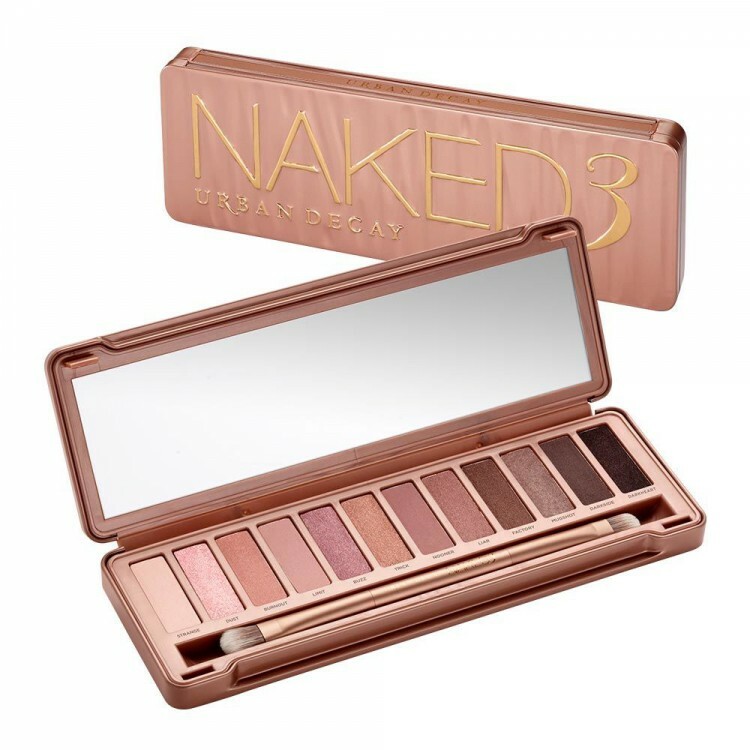 Blame it on watching too many YouTube tutorials, but one of the brands that I’ve been coveting for a while has been the Urban Decay Naked 3 palette. In case you don’t know what I’m talking about, it’s a rose gold toned palette that includes 12 eyeshadows – 3 matte shades, 3 satin shades and 6 shimmer shades. And it’s absolutely stunning. So when my family from the UK came to visit over the Christmas period, this palette and some of their make up brushes were high up on my gift wish list. I couldn’t have been more elated when I received my goodies, opened the package and saw the beautiful rose gold packaging stare up at me. 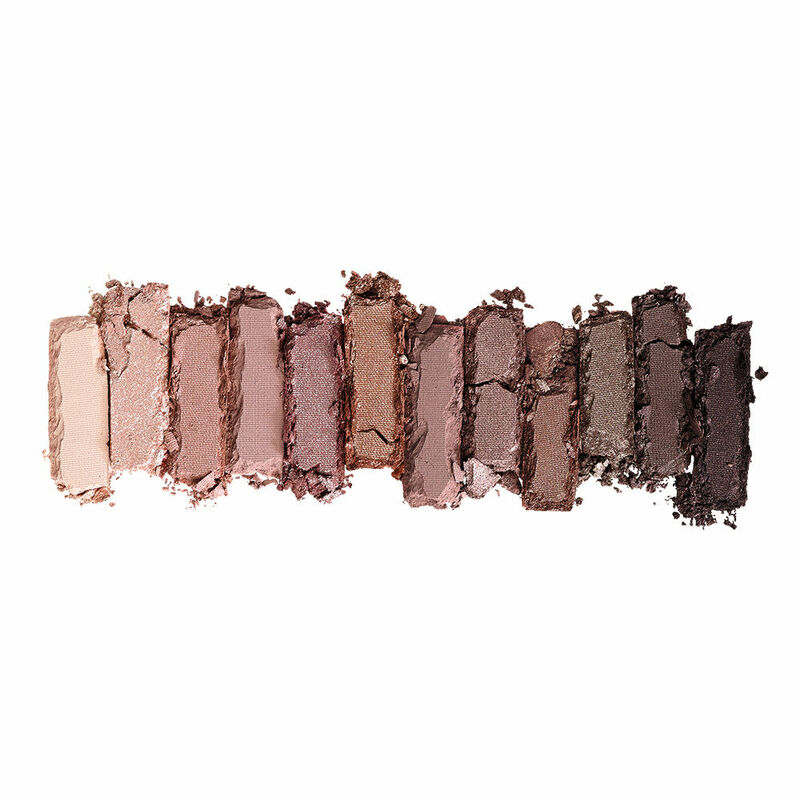 Now, the reason I’m so in love with this palette is because all the shades are really pretty and romantic. And what can I say, the rose gold theme really speaks to my femininity. My foray into the world of eye shadows has always been quite reserved but when I realised the ultra prettiness of this palette, I just knew I had to have it. So now for the good news: Urban Decay is coming to South Africa and from what I’ve been able to gather it looks like it will be available from May, possibly in Edgars or Stuttaford stores. 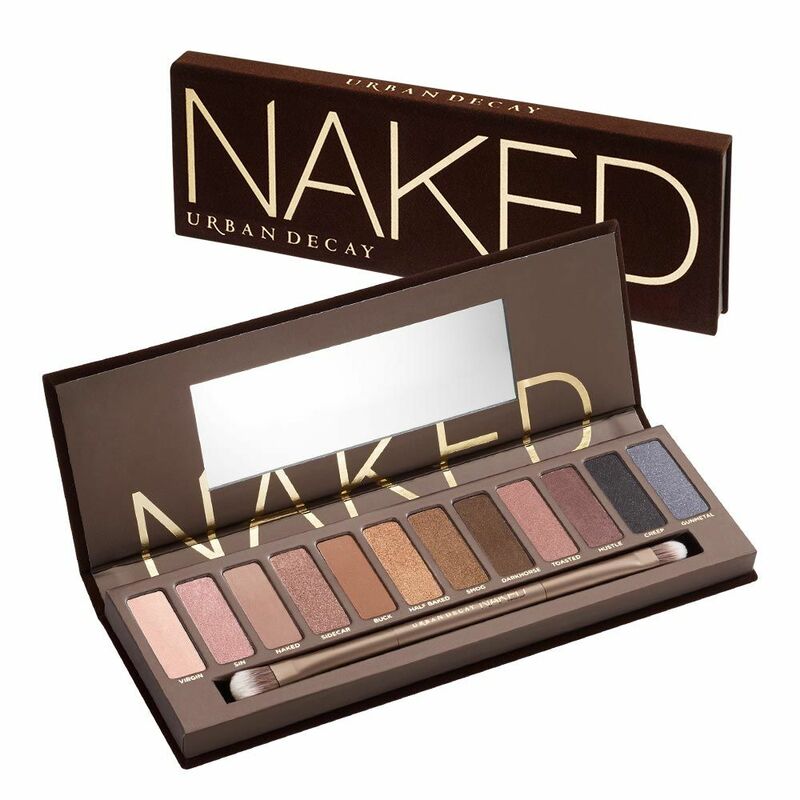 I have no idea what the price point will be, but for the hard-core Naked palette fans, I imagine it won’t be an issue. Aren’t they just stunning? Who ever said neutrals have to be boring? I see myself trying out loads of different looks with this here beauty. What do you say Girls? 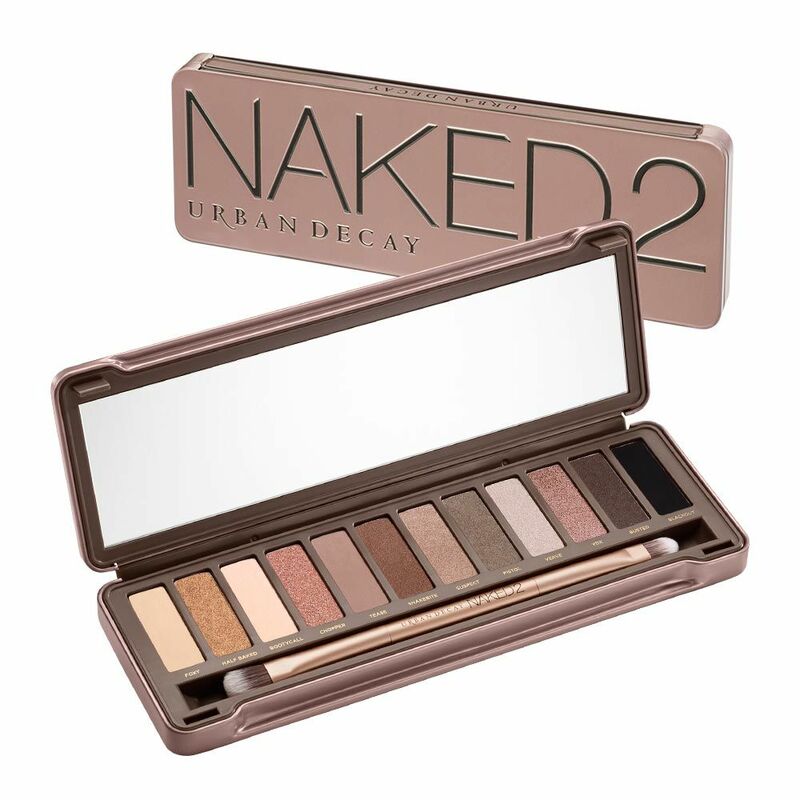 Are you a fan of Urban Decay cosmetics and will you making a purchase or 2 (or 10) when they launch in South Africa?